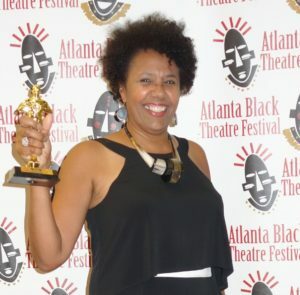 To book a performance please review the Booking Guide and fill out the Booking Contract. 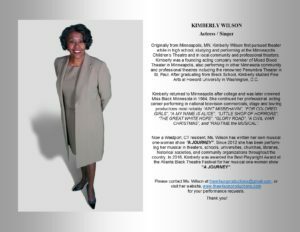 How may Kimberly Wilson and The Wilson Productions assist you? Let’s Design An Event Performance!